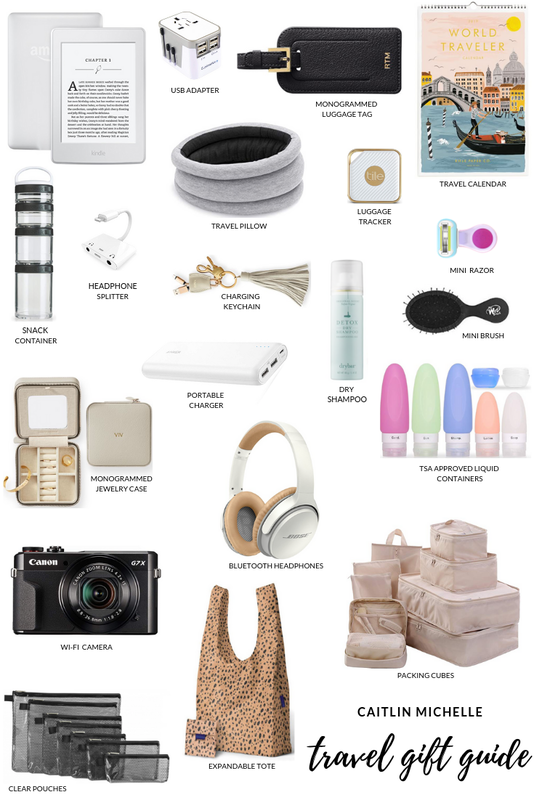 Some of my favorites as well as some items that are on my wish list! We were introduced to our favorite card game, Five Crowns, several years back at a Rose Parade "tailgate" in Pasadena. Everyone was huddled up around the game and once we had our first experience, we were hooked. I immediately ordered our own deck and it has since traveled with us on every trip around the world as well as around to countless spots in NYC.